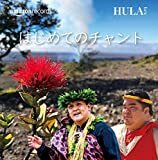 著作権： ℗c 2018 George Kahumoku, Jr.
9. 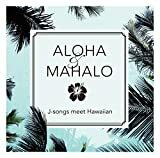 With My Aloha ! 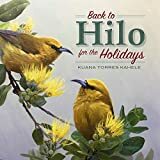 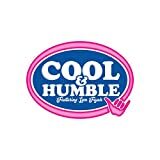 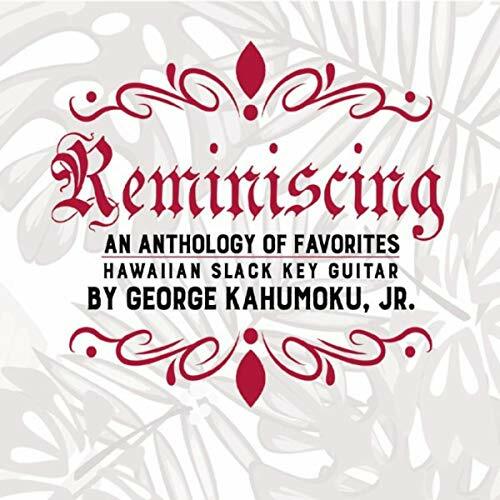 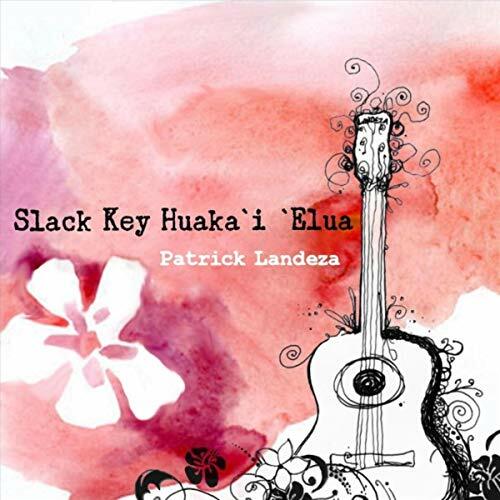 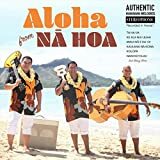 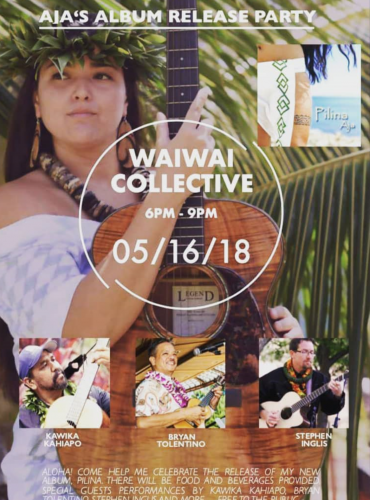 Hawaiian and slack key A beautiful set of original and island favorites set to new arrangements. 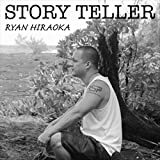 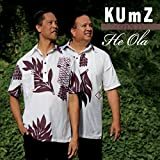 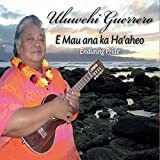 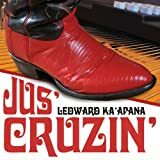 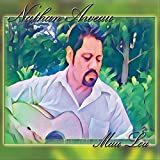 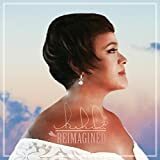 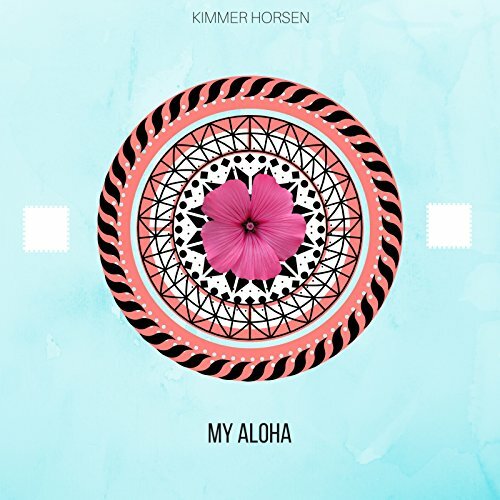 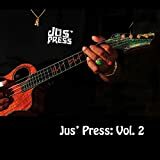 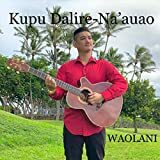 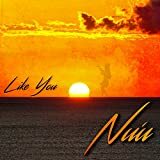 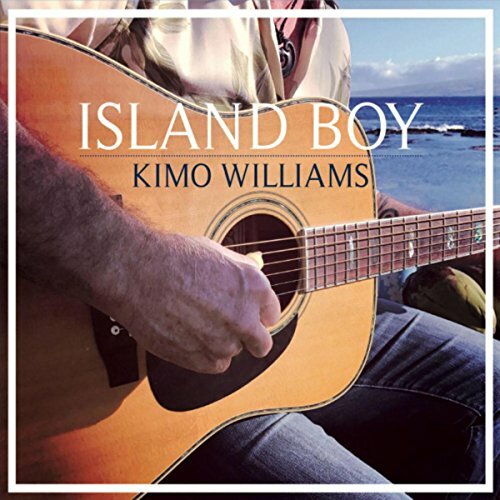 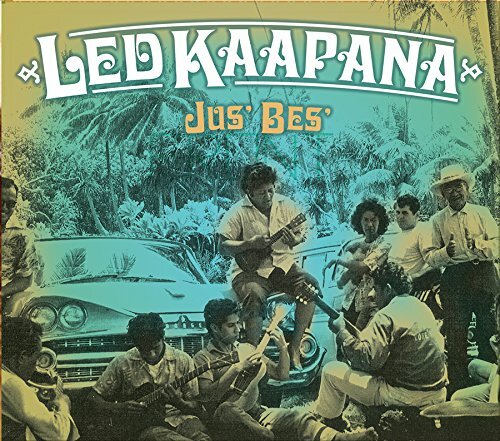 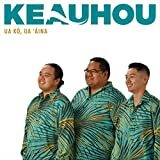 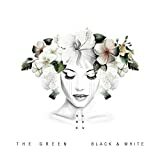 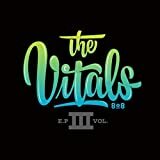 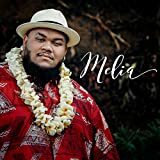 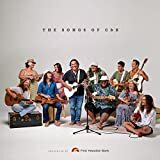 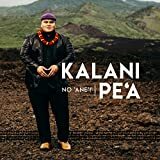 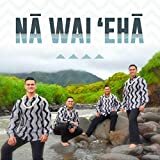 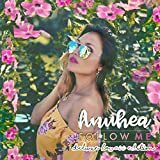 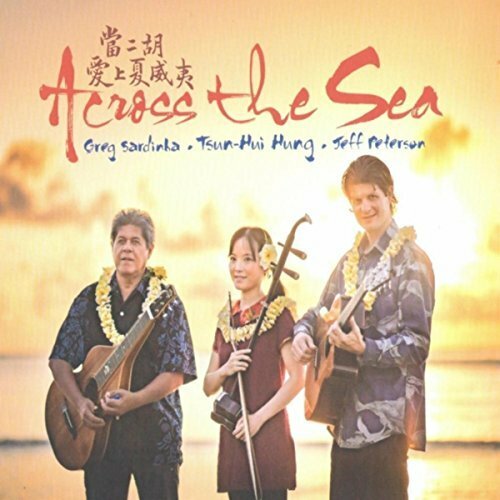 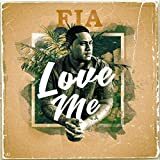 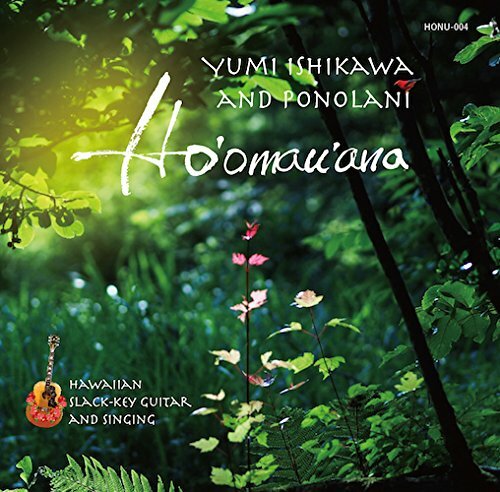 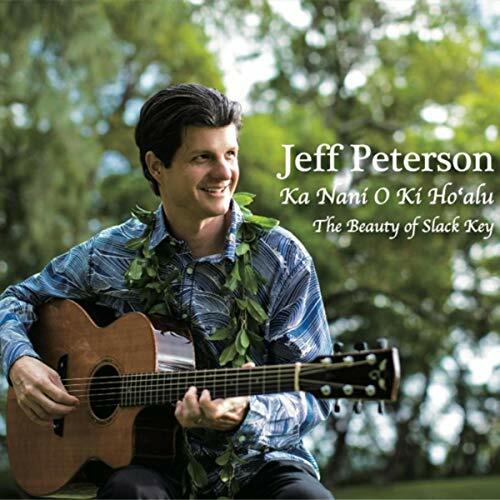 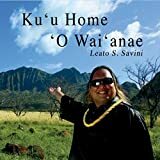 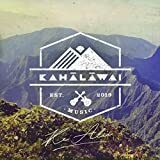 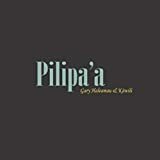 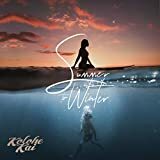 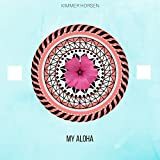 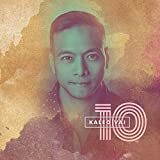 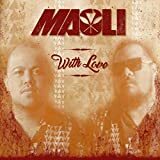 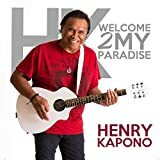 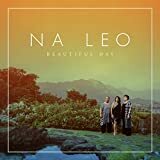 Rich vocals and slack key instrumentals. 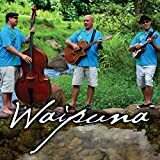 Perfect for relaxing on the lanai with a warm breeze and a cold mug. 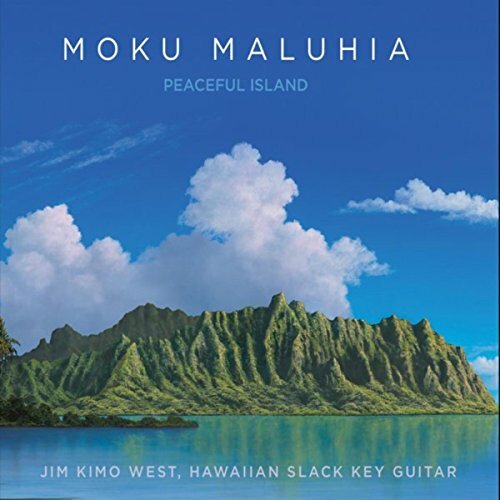 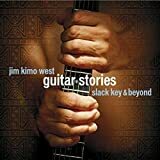 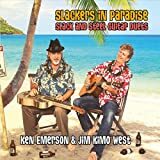 Featuring bass and steel guitar by Jim "Kimo" West.